Subscribe to Inside Outsourcing, our weekly newsletter to gain access to the latest outsourcing insights, stories, reports, and other articles in and around the BPO industry in the Philippines. It’s a completely free service! Do you want to stay updated about the latest outsourcing news in the country? Are you ready to get notified about upcoming events and company milestones and achievements? Do you intend to further increase your knowledge of outsourcing by becoming informed of the industry’s best practices and trends? Sign up and get exclusive content directly sent to your inbox as these information comes out. Additionally, you will also be notified of other relevant communication coming from our stakeholders in the Philippine outsourcing community. Our newsletter acts as a “one-stop shop” for information coming from various stakeholders of our community. You can be sure that you will be given notice thru email about the latest information on the outsourcing sector even if you do not visit our website regularly. We also use the platform to announce upcoming outsourcing events and to recognize important milestones and achievements within our group. This would help you get updates not only from your own projects but others as well. Hearing the success stories and achievements of other companies would inspire you to reach your own corporate goals and ambitions. The newsletter would help keep you motivated and provide you that much-needed push forward to continue what you have started. Above all, the articles we provide in the newsletter would help build your knowledge on how to effectively outsource, which is what we believe is the primary reason you are here in the first place. Keep in mind that we share valuable insights that are completely free and unbiased. We believe that this commitment to independence has made us the leading outsourcing consultancy group today. You can also be sure that we would not recommend any company, method, or product that we do not patronize and believe in. All of our newsletter’s content are 100 percent unbiased, and we plan to keep it that way. Hurry and subscribe now to our free newsletter. Sign up now to always get the latest scoop and access exclusive content from Outsource Accelerator’s vast network of outsourcers. Get valuable outsourcing information straight to your inbox wherever you are, and become a better outsourcer sooner. Gain access to the latest stories about outsourcing jobs and employment vacancies within our vast network of outsourcers and BPO firms by following this page. Is your company looking to hire new employees for future projects? Are you a business owner seeking a third-party service provider to outsource some of your company’s tasks? We are here to help you access the information you are searching for. With our extensive knowledge of what the requirements for employment BPO companies are looking for, we are able to direct you to the right business partners that are trustworthy and reliable. Having this kind of support is important especially in a place with a sizable and diverse talent pool like that of the Philippines as talent dilution could become a potential issue. For sure, you would want to hire a service provider that could give you competent workers and not mediocre ones. Haphazard hiring should be avoided and so job vacancy announcements ought to be written in a particular way that highlights the prerequisites of the hiring outsourcing company. We publish articles reporting all the current job openings in our vast BPO directory. We put out the job vacancies of the different companies in our directory to help them acquire the talent that they need and according to the demands of their clients. Outsource Accelerator has a reliable BPO directory that offers potential clients a single reference point of BPO companies in the Philippines. There are also articles that explain the specific strengths and expertise of a particular BPO firm. In this case, businesses looking to outsource could easily pick out and contact their preferred service providers by readily comparing them to each other. Outsource Accelerator connects businesses to their ideal outsourcing partners. 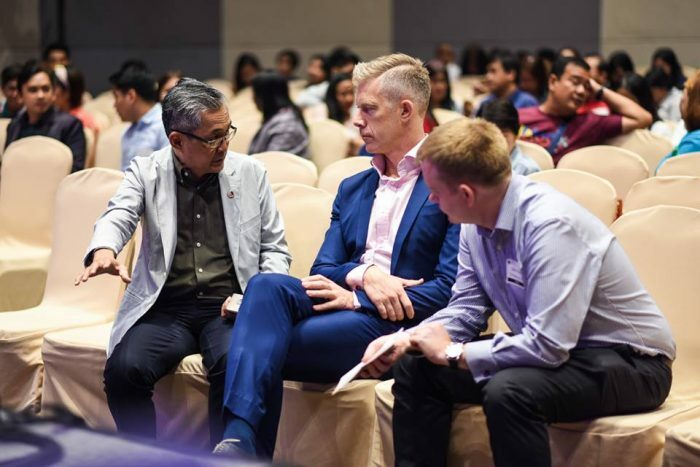 At the same time, the company also assists BPO companies to find the right workers who would suit their own corporate culture, resulting in better performance by the company as a whole. Doing so enables all parties to benefit from the right fit of people working together harmoniously with one another. Outsource Accelerator publishes the latest news and reports about the current state of the Philippine economy. We post general stories about the country’s economy as well as BPO industry-specific news that can benefit everyone in our network. Outsourcing strengthens a country’s economy by enhancing the products and services available in the market and also by providing lots of jobs for its citizenry. Countries that practice outsourcing produces more efficient and productive businesses because in-house employees are able to concentrate on their primary work tasks. Also, companies are able to cut on their costs and focus more of their resources on their core competencies. This is extremely beneficial as it results in better products and services in the market, leading to rapid economic improvement. A better economy causes business growth, which in turn encourages financiers to invest more, resulting in more job opportunities. In other words, the cycle of economic improvement goes on and on because of outsourcing. 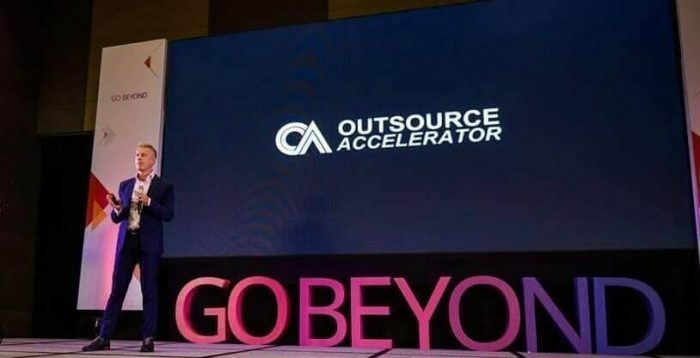 These outsourcing benefits deserve to be reported and Outsource Accelerator provides you with the most up-to-date stories regarding the economy of the Philippines. Reporting positive news is crucial to attracting more investors, so we take the time to gather them. Even the bad reports are also significant to help you assess risk-vs-reward measurements before deciding to dive into outsourcing fully. 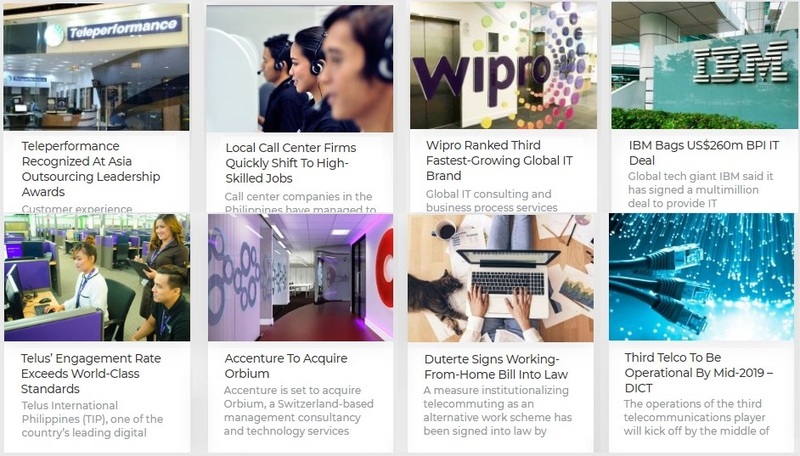 If you are looking for a credible and reliable source of Philippine outsourcing news, then visiting the Outsource Accelerator news hub should become a daily habit. Subscribe to our newsletter and keep yourself updated with the latest trends and articles you need to outsource successfully. Be inspired to continue growing your business through outsourcing despite the challenges. Regularly visit our news hub for your consistent dose of daily outsourcing news in the Philippines.